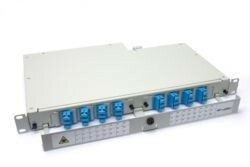 Fibre patch panels - MCL Data Solutions offer a huge range of high quality 1U 19" rack mount optic fibre patch panel products at low prices. 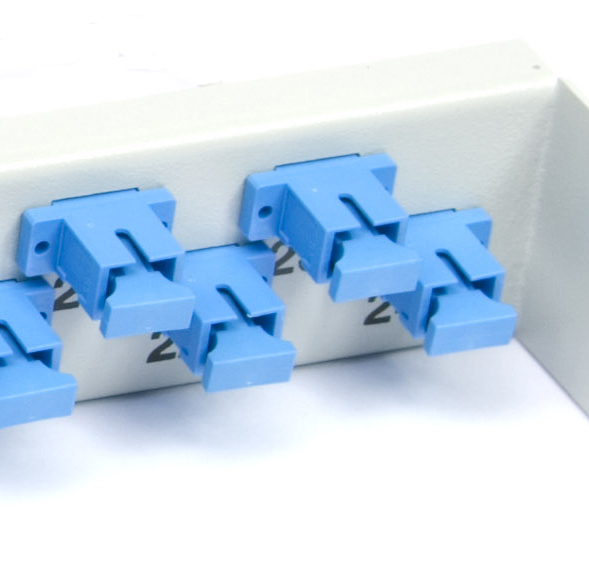 While we keep our pricing highly competitive, quality in this ever more data dependent environment is never compromised, and we are confident that the fibre patch panel you choose will provide reliable service for years to come. If at any point you need any assistance in picking the best fibre optic patch panels, please do not hesitate to contact us on 01702 443810. The filters to the left of the page help to find the right SC fibre patch panels, ST fibre panels, LC Fibre panels, MTRJ fibre patch panels depending on your requirements. 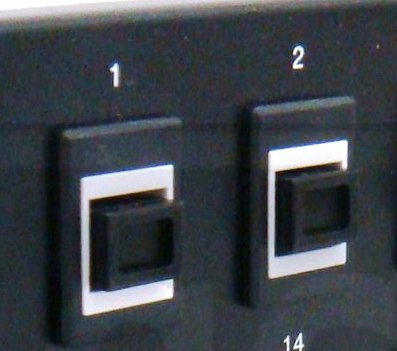 What Is A Fibre Patch Panel? 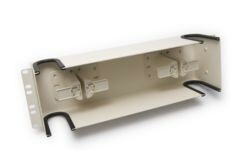 A fibre patch panel is a mounted board or DIN rail where fibre cables, patches or cords can be connected through a variety of connections and terminations. At MCL Data Solutions we pride ourselves in the huge array of patch panels that offer different mounting options, cater for both single and multimode fibre cables and come with space saving and innovative functionality in the ever changing data market. 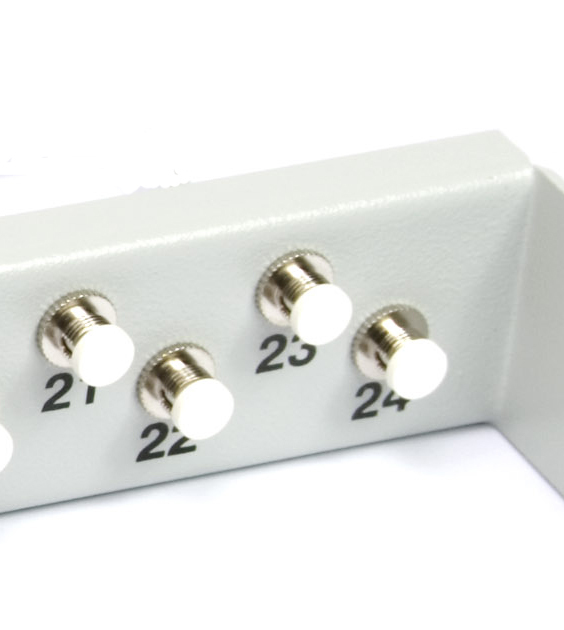 As with all our products, we provide clear stock availability details allowing you to choose your patch panel with the added peace of mind that it will be in stock and delivered quickly. Mix in the detailed descriptions at individual product level, and we are sure that we can meet your current and future fibre optic and data needs. At MCL Data Solutions, we recognise that not every client will have the same fibre patch panel requirements and with more than 100 products within the fibre patch panels catalogue, we are confident that you will find the perfect solution. 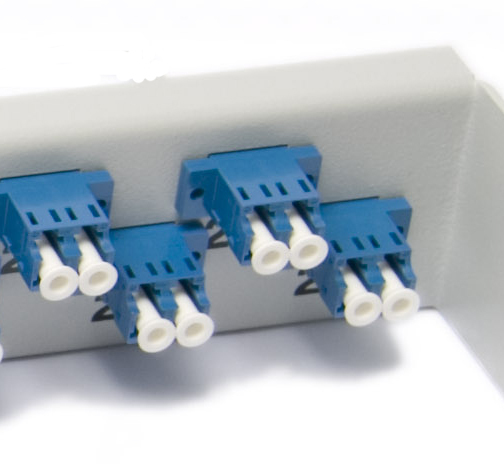 Choose by colour, connector type, mode (single or multimode fibre) or mounting to name but a few of the permutations possible.